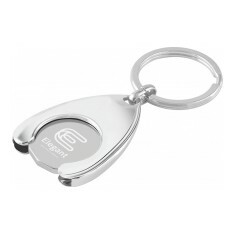 Never have to go rooting through your wallet or purse in search of a pound coin for the trolley again with our promotional Trolley Coin Keyring range. Whether you’re going for simplistic and small or more stylish and sleek, we have plenty of options here at MoJo. 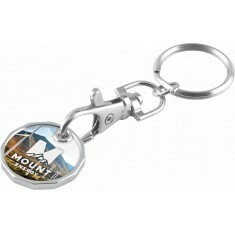 Custom printed trolley coin keyrings are one of our favourite categories here at MoJo because they are just such a useful personalised item. 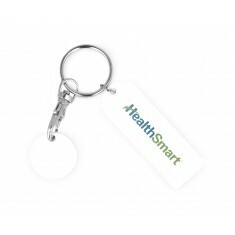 They are sure to be well used by everyone who receives them and with the choice of either metal or plastic when it comes to material choice, you have plenty of options to pick from. 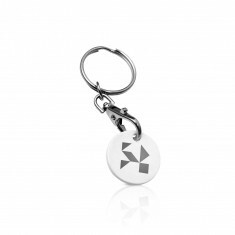 Handing out your customised trolley coin keyrings at events, exhibitions or even for fund raising in the streets is an superb way to make sure your logo stays with anyone who receives your promotional merchandise. 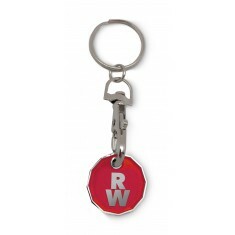 One of our favourites is the custom printed Trolley Coin Keyring. 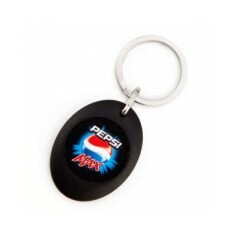 This original pound coin style keyring is stamped with your design and then enamel infilled with up to 4 spot colours as standard to make your promotion as bright as possible. 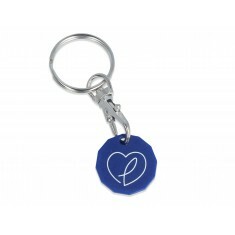 This personalised trolley coin keyring is guaranteed to be used time and time again when it comes to going out for the weekly shop. 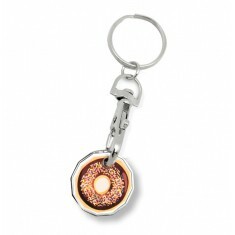 Want to get a feel for the style of these keyrings? 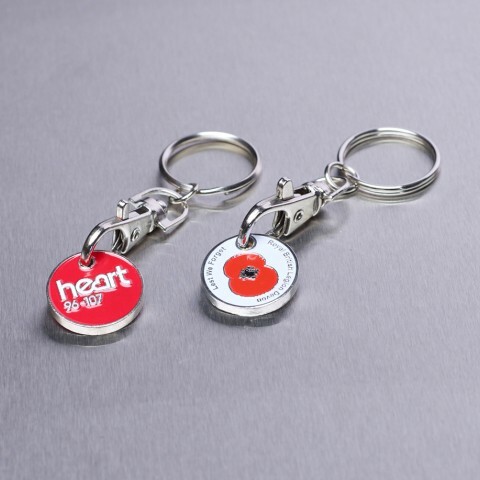 Give our sales team a call and we can sort our samples for you to get a first hand experience of these keyrings for yourself. Stamped and infilled with up to 4 colours. Lever hook and split ring attachment. 12 sided new version. 100% recycled plastic. Steel plated lobster clip. UK made. Fast lead time. Premium wishbone holder. Nickel plated. Branded via laser engraving. Made from recycled and biodegradable plastic. Custom printed to both sides. Express turnaround. Laminated finish. Personalised in full colour. New £1 shape. Stamped & colour infilled. Up to 4 colour infill. 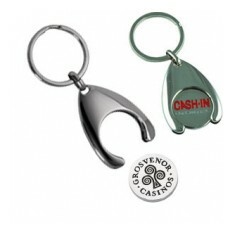 Supplied with lever hook & split ring. Recycled, durable plastic. UK made. New, old and Euro shape available. 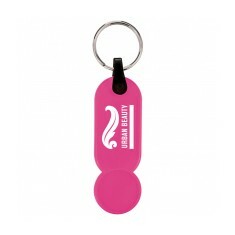 Give you customers a helpful promotional giveaway with our custom printed Full..
Made from recycled CD cases. UK made. Various print positions. Printed full colour. UK made. Hard wearing plastic. Quick turnaround. Various colour choices. 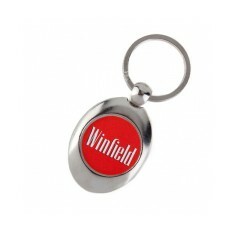 Personalised by engraving. 8 colour choices. Supplied on split ring. 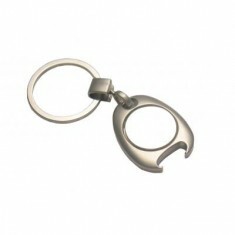 Carabiner style clip. Large branding area. Round or rectangular shape. 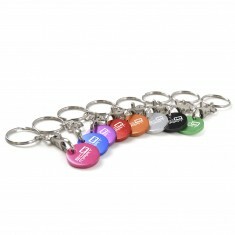 Our customised Express Full Colour Trolley Coin Keyring is the perfect promoti..
9 vibrant metallic colour choices. Printed full colour. Dome resin finish. 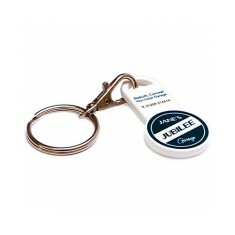 Rubber feel trolley keyring with paper insert on the front and trolley coin to.. Shiny nickel finish. Pound or Euro size available. 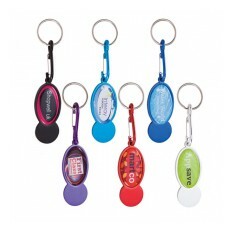 Branded up to 4 spot colours per side. 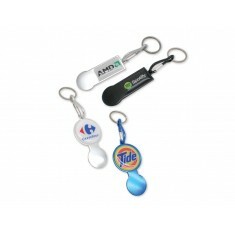 Handy metal keyring with paper insert on the front and trolley coin on reverse. 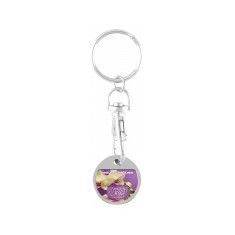 Sophisticated nickel plated trolley coin key ring laser engraved with your des..